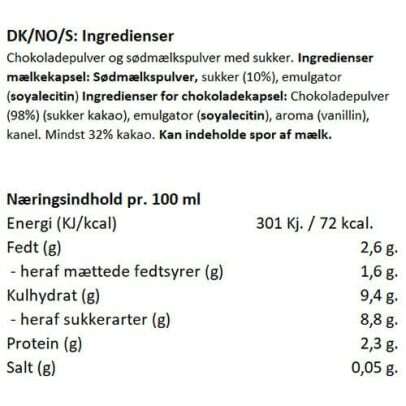 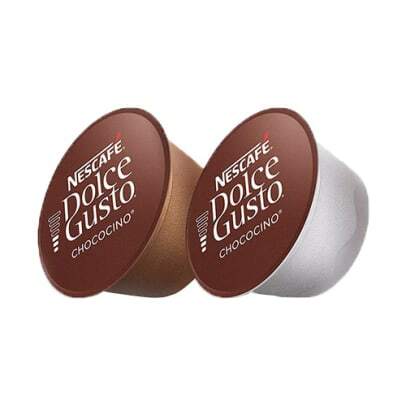 If you like the taste of real chocolate, you should try this rich, velvety, hot Chococino from Dolce Gusto. 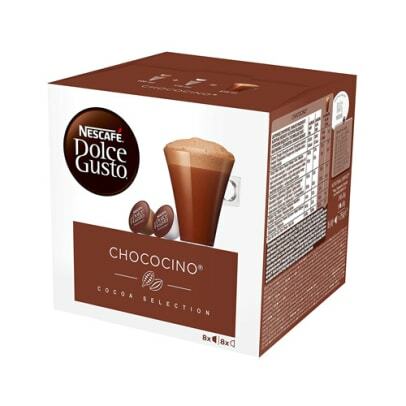 It is made from the finest cocoa beans, that gives you a tasteful chocolate with a delicious layer of milky froth on the top. 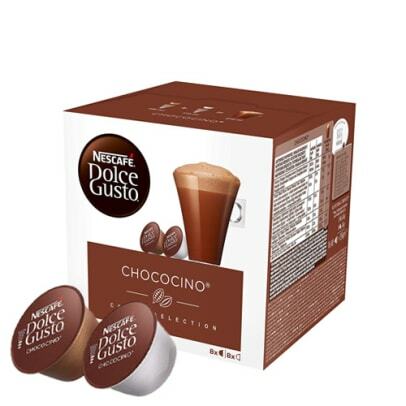 This Dolce Gusto Chococino is the ultimate chocolate pleasure.